A highly experienced sports injury specialist who boasts senior level involvement in two Olympic Games and British teams has acquired one of the region’s leading physiotherapy clinics. The Lilleshall Clinic, based at Lilleshall National Sports Centre, has been purchased by Jamal Mashlab, who has over 13 years’ experience in elite sports physiotherapy and who has worked with some of the UK’s biggest sporting names. Following his time as Head Physiotherapist for British Gymnastics, Jamal held the role of Head of Physiotherapy at the English Institute of Sport in the West Midlands, as well as Head Physiotherapist for the Archery GB Team. And, with a wealth of experience across the sports rehab industry, Jamal will provide a range of sports-related services to both professional athletes as well as the local community. 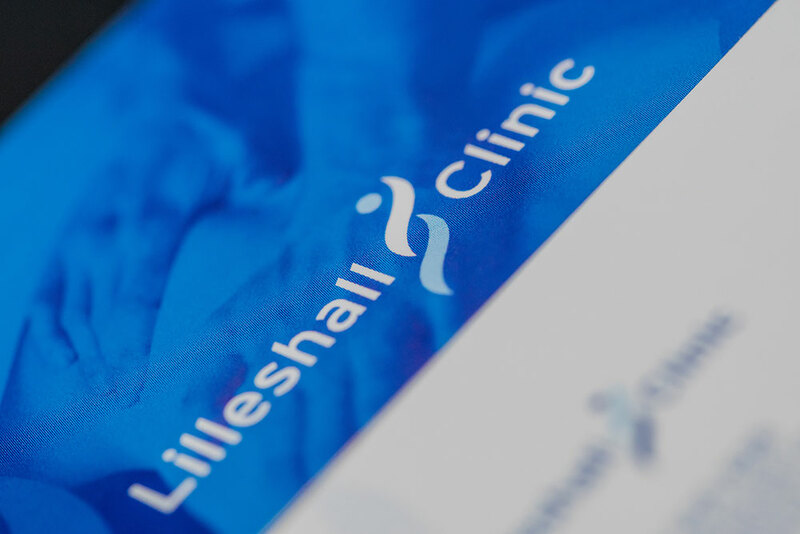 Collectively, The Lilleshall Clinic’s employees have a diverse range of experience in the sector including former roles in the NHS and private clinics, football clubs including Wolverhampton Wanderers FC and Crewe Alexandra FC, the London marathon and Manchester 2002 Commonwealth Games, as well as the 2012 London Olympic Games and numerous World & European Championships. Jamal added: “It’s a very exciting time for us as a company and I’m very much looking forward to working with our fantastic team to enhance the brand further and become the leading sports clinic in the UK.